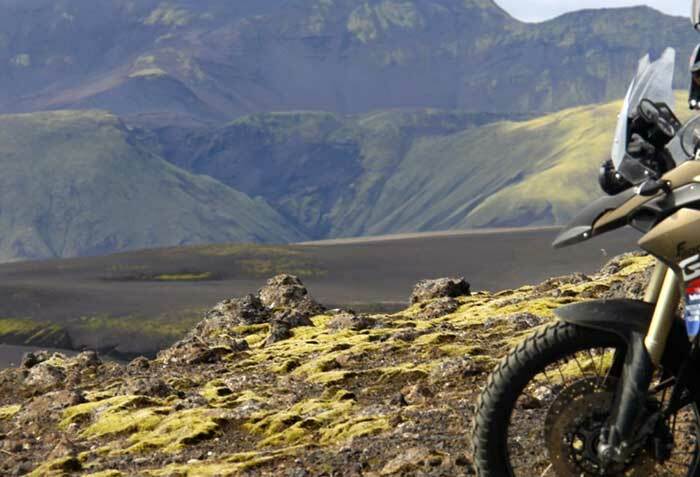 Our most popular adventure tour, this three day tour is easily adaptable for most riders from good novices up to experts. Travelling through the picturesque Plateau de Loja, stopping at the hot springs, around lakes in to the Sierra Nevada, this makes for a real treat of a tour. We can arrange airport transfers or you can hire a car to get you to the Redtread Country House from Malaga Airport. Whichever way you choose, it takes approximately 50 minutes to get to us here in Nerja. Upon arrival, we will show you around the property and its facilities, you may want to detour into our bar for complimentary sandwiches; we will then show you to your room and leave you to settle in. Depending on your arrival time we will get you kitted out in your riding gear to help speed the morning up. The whole evening is yours to enjoy. 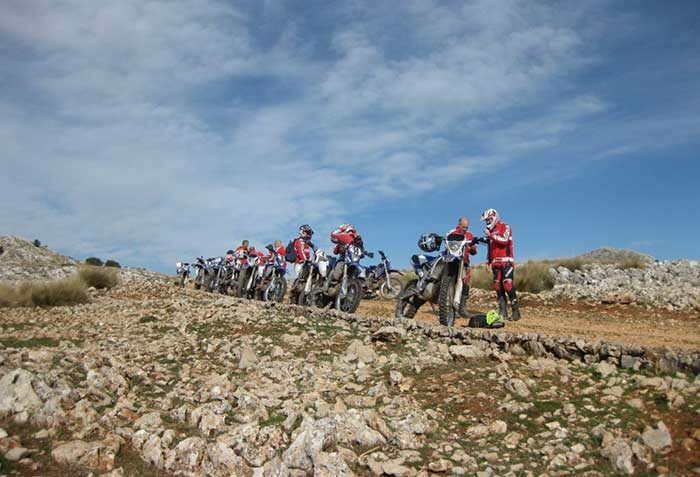 Our most popular trip, with three days riding and four nights accommodation giving you the chance to explore the Alpujjaras from the popular seaside town of Nerja. Exploring the Costa Del Sol, Costa Tropical and the mountain ranges behind them. 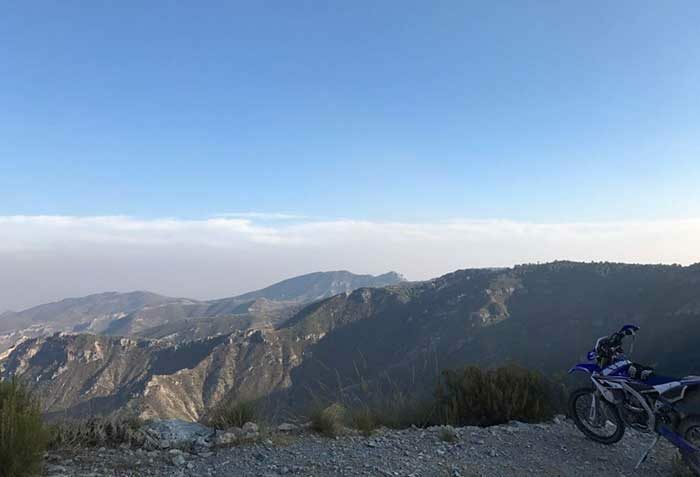 Our most popular trip, with three days riding and four nights accommodation giving you the chance to explore the Alpujjaras from the popular seaside town of Nerja. Exploring the Costa Del Sol, Costa Tropical and the mountain ranges behind them. In the morning, breakfast is served at 8.30am. We will go through the safety briefing, get you fully kitted out in your protective riding gear (if not done the day before) and also talk you through the “corner man system” used here at Redtread. This will help you to fully understand the benefits of using this technique so you will feel more comfortable riding out with us. All your overnight bags will be loaded in to the Land Rover so there is no need for you to carry anything in addition to your normal day bag. 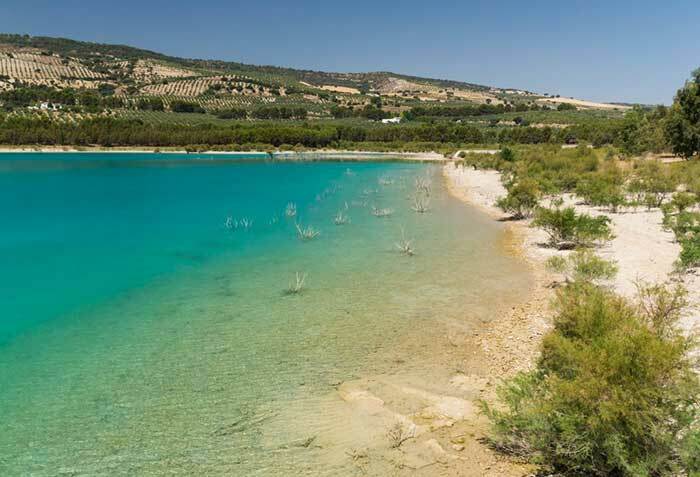 At approximately 10am we will head off for the day heading over through many picturesque villages and over mountain tops to Lake Viñuela and the delightful village of Periana. Where at approximately 1 pm we will stop for lunch with a view of the lake, this is included in the cost of your riding, we will eat in a typically Spanish Restaurant and enjoy a laid back lunch of approximately 1hr whilst chatting about the mornings riding. In the afternoon we tackle some technical sections before making our way through the pass of Zafarraya and finally to the amazing plateau of the Sierra Gorda de Loja. We will get to the hotel in Loja at around 5pm so you have time to relax, enjoy a beer, and take a swim before dinner. For your second day, breakfast will be served at 8.30am and we will be away from the hotel straight onto the trails for 10am after a hearty breakfast. We start up back on the Sierra Gorda de Loja but head east towards Santa Cruz, going up hill and down dale, through olive groves and experiencing massive vistas for miles, we then drop in to the riverbed and stop at Alhama de Granada at the hot springs. A little further on we go over the dam of the ‘Embalse de los Bermejales’ lake before stopping for another lakeside lunch. The afternoon has some amazing riding, with a brilliant wooded section around the lake, followed by a fast flowing technical section, then a slower technical section, before another fast flowing trail. For those with the energy and skills we can also throw in an optional hard river loop at this point before finishing with some more open trail and amazing open vistas. Until we get to our fantastic hotel in the village of Lanjaron. Where you have time to relax and to enjoy a beer, take a swim, and chill out before dinnertime. The optional hard river loop will be down to the discretion of the guides. During the day we will stop at intervals so you can take drinks onboard and we take photos throughout the day, we will also check you’re ok! Breakfast is at 8.30am, we will leave the hotel at 10.00am again, heading back across the lake to pick the trails through the mountain pass of Guájar Alto, with up hills and descents in deep shale and hard packed rock you come to the probably the best view in the world. We then head down in the direction of the coast, stopping for lunch and fuel in a typical Andaluz white pueblo. After lunch we start our return back to Nerja down a dried up riverbed. Normally we will be back at base for around 5.30pm so you have time to relax and top up with a complimentary piece of homemade cake, enjoy another beer, take a swim and chill out. Breakfast on day 4 is from 8.30am or earlier if you required. You’re free to take it easy before heading back to Malaga Airport or maybe do a little sight seeing if you have an evening flight. We don’t put a check out time on our rooms so you’re free to keep the room as long as you like*.